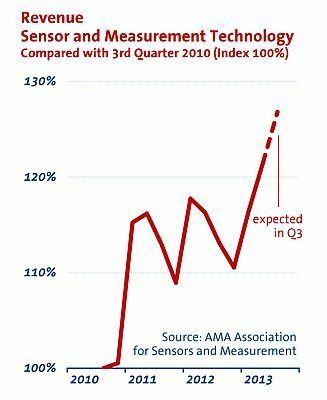 The AMA Association for Sensors and Measurement polls its 480 members every quarter about the economic development. After a growth of five percent in the first quarter of 2013, the AMA members attained a further increase in the second quarter by over four percent, compared to the results of the previous quarter. The sensor industry's good economic mood is reflected by a further rise in orders incoming of 2.5 percent compared to the results of the previous quarter. This in turn means a growing demand for skilled personnel. The AMA members are largely small and medium-sized enterprises and they are planning to hire twelve new engineers per 1,000 jobs. "Such a good quarterly result has exceeded the expectations of our members for the second quarter," says Thomas Simmons, the AMA's executive director, talking about the industry's poll results. "We're confident that our industry will continue to grow. Looking at the global megatrends, such as the environment, an aging society, an information society, we see that it's the application of sensor and measuring technology that enables intelligent solutions. 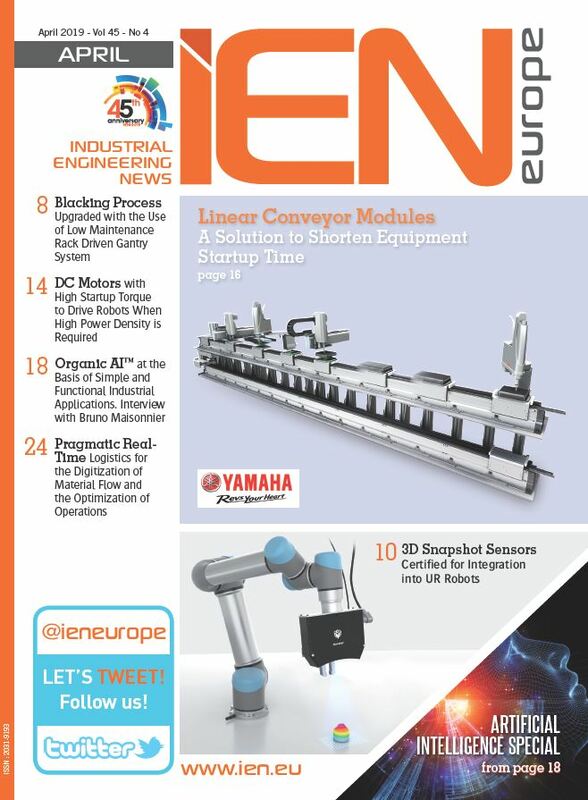 The technological future will continue to be an exciting challenge for the sensor and measurement industry."